Surprise your favorite teacher at the end of the school year with personalized gift. 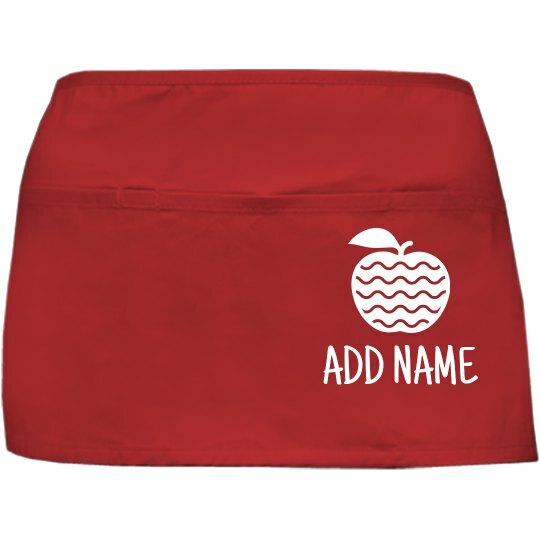 This trendy apron is meant for you to personalize - just add a name below the red apple. Make sure your teacher knows how much you appreciate everything they do for you!